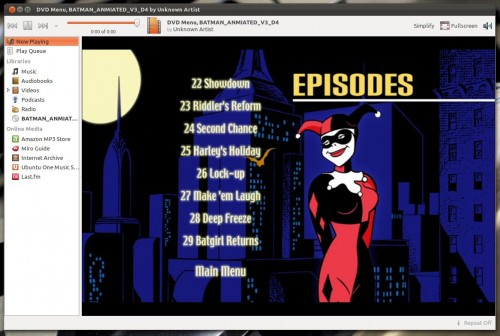 Banshee 2.4 Goes Stable, Adds DVD Playback Support - OMG! Ubuntu! The latest stable version of desktop music player Banshee has been released. Now on version 2.4, the popular media app adds support for DVD playback, ‘genre’ and ‘years’ filtering of music, and UPnP music and video streaming. Elsewhere there are minor improvements the the ‘Muinshee‘ mini-player interface, a slew of bug fixes, and support for additional hardware devices. The release succeeds last September’s release of Banshee 2.2. Banshee 2.4 will be available to install in Ubuntu 11.04, 11.10 and, possibly, 12.04 from the Banshee Stable PPA in the coming days.